Many people in the United States still believe that parents rarely keep their sons intact and that doing so will lead to many complications. Your Whole Baby has the privilege of interacting with many families who have intact sons, adults who have intact partners, and intact men. This normalizes intact for us, and we are lucky enough to see that intact is awesome. 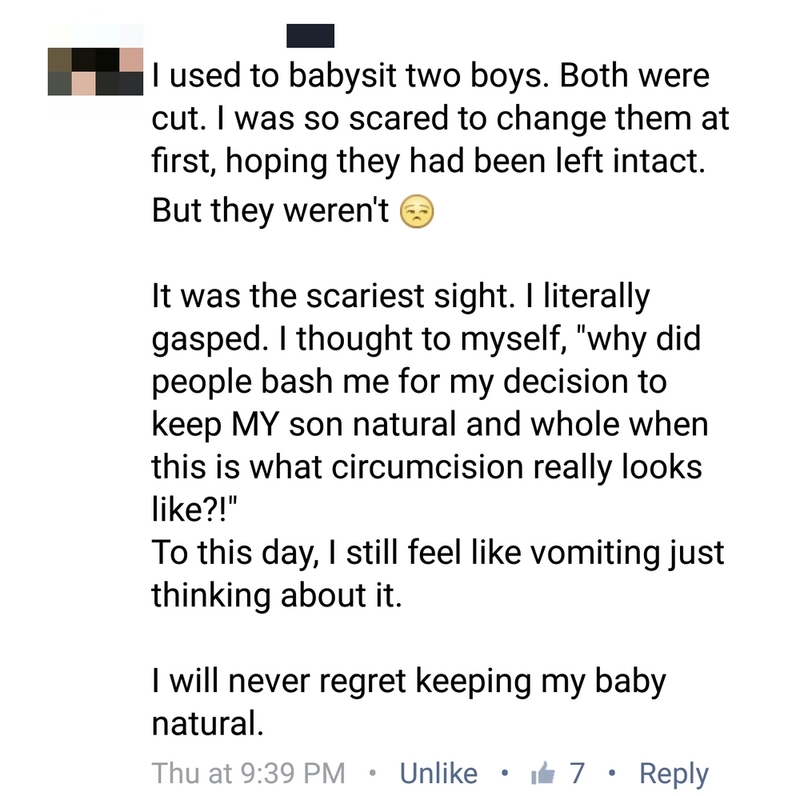 We want to share this foreskin positivity with anyone nervous in their decision to keep their son whole. 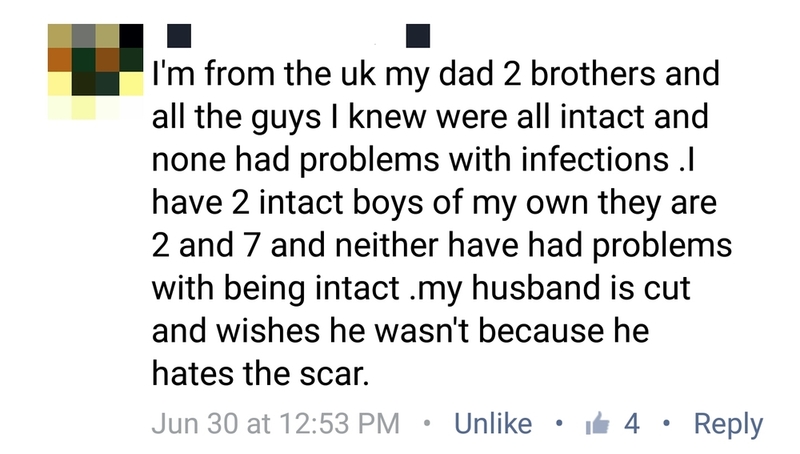 Intact is natural, safe, healthy, fun, and normal. Post your Foreskin Positivity story on our Facebook page and we just may add it to our collection!